As a seasoned man and van company we know very well how to handle even the most complicated and time sensitive removals. So if you have never moved before, don’t risk it and have us handle your relocation for you. 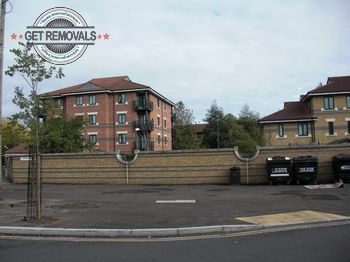 Presently we are the most sought and praised moving company in the area of Rotherhithe. We have earned our reputation by working hard and always providing to our clients moving services of the highest possible standard. 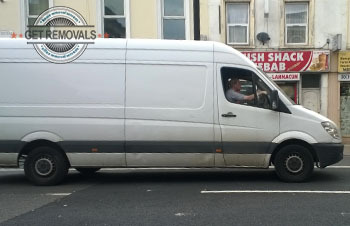 We always aim to provide to our clients high quality removal services because we believe that our clients deserve it and more importantly we prefer our services to speak on our behalf. This means that by hiring us you will not receive ordinary moving services but removal solutions that will go above and beyond your expectations. For instance, one of our most sought removal services is our packing service. We have the necessary tools to pack even the most oddly shaped and fragile items. Also take note that we use only eco-friendly packing materials. We use such materials because they are recyclable and reusable and because they protect the environment which is very important for us. Last but not least know that we are a moving company that sells and delivers packing supplies, so if you are looking for top notch packing materials that will guarantee the safety of your belongings come see us. If we have managed to convince you that we are the ideal moving company for your upcoming removal in Rotherhithe, don’t waste any more time and give us a call today so that we can fit you in our schedule and discuss with you the parameters of your relocation. As we mentioned above we are a Rotherhithe based man and van company. The area of Rotherhithe is located in southeast London and is part of the London Borough of Southwark. The area lies on a peninsula on the southern bank of the Thames Rivers and is located within the SE16 postal code district. Rotherhithe is home to some of London’s most renowned landmarks such as the Brunel Engine House, the Finnish Church, Southwark Park, South Dock, St. Mary’s Church, Thames Tunnel and many, many more. The presence of so many places of interest has made Rotherhithe one of London’s most visited areas. The area is linked to the remainder of the English capital via three tube and railway stations, several bus routes and two river boat service piers.